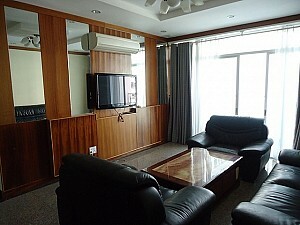 Apartment Hoang Anh River View is located in the beautiful location on the banks of the Saigon River dreaming, like an oasis surrounded by this great river, the area is located separate from the noisy, crowded and bustle of Saigon, it is the choice to settle the many successful businessman in the country and many foreign merchants who came from Europe or the Americas. 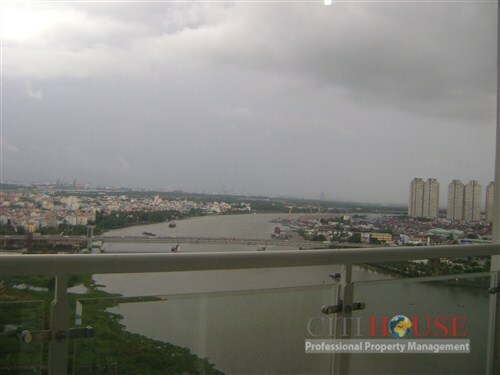 Thao Dien can say as a one of a kind land when independent is separated so and distance to the city center is also nearby. Hoang Anh River View apartment is decorated with high-quality construction materials such as granite, natural wood, aluminum imports, sanitary ware international standards by a team of engineers, architects, skilled workers trades of HAGL directly make. 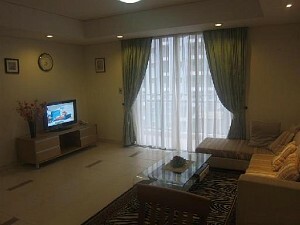 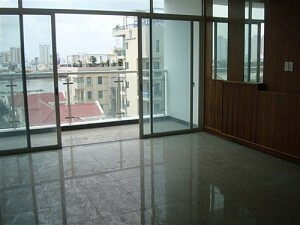 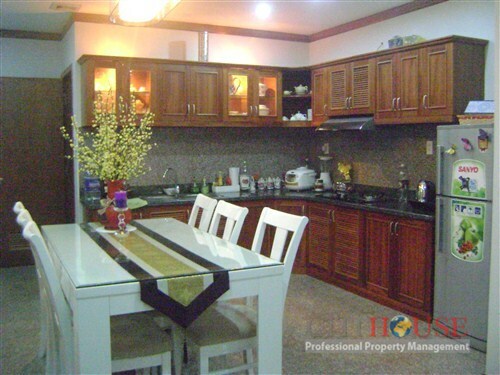 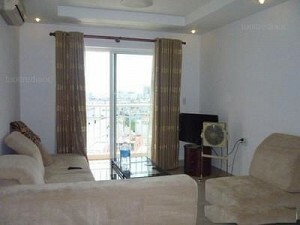 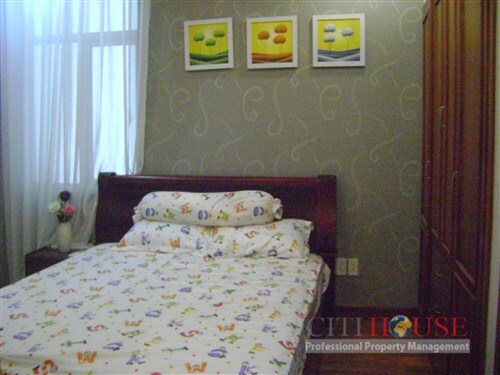 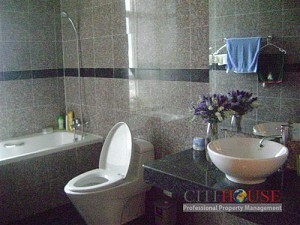 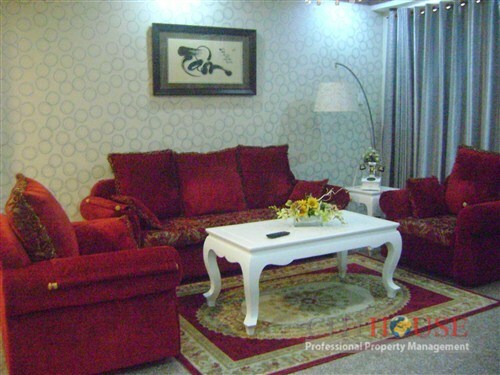 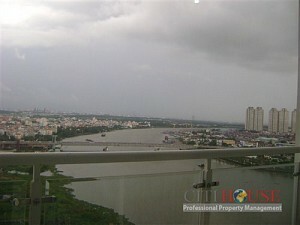 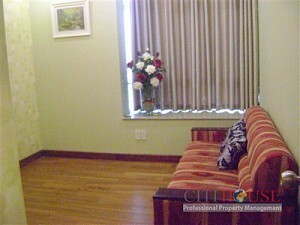 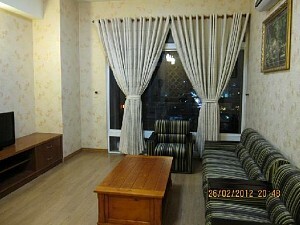 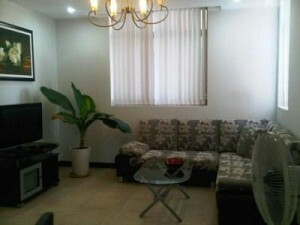 Please contact Ms Se lena: 0905 263 773 (citihousegroup@gmail.com) for best apartment for rent Hoang Anh River View!